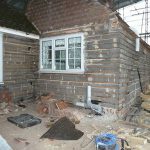 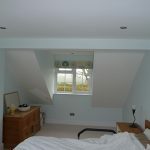 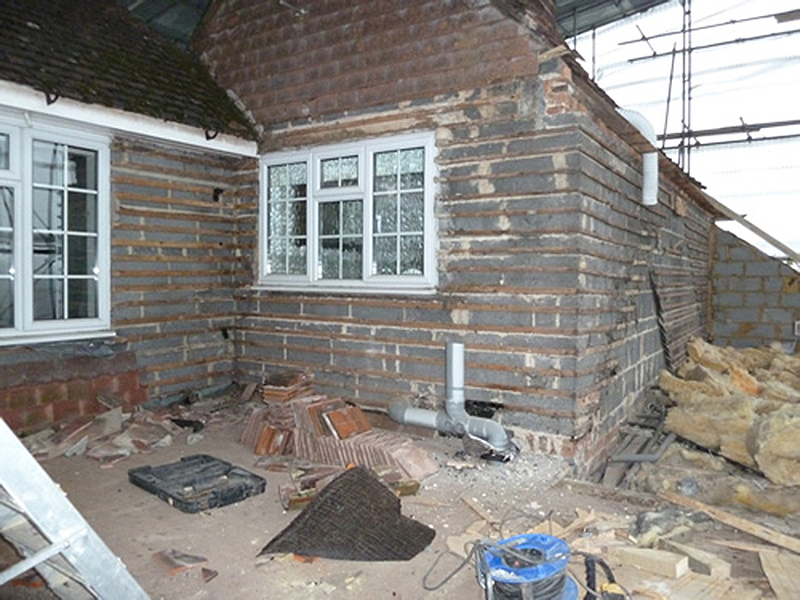 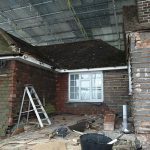 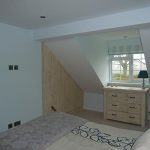 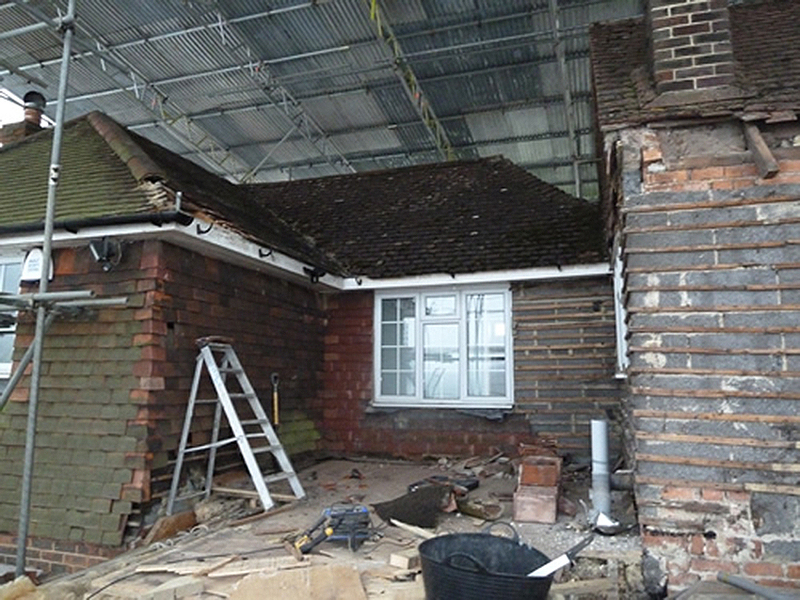 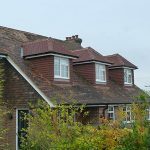 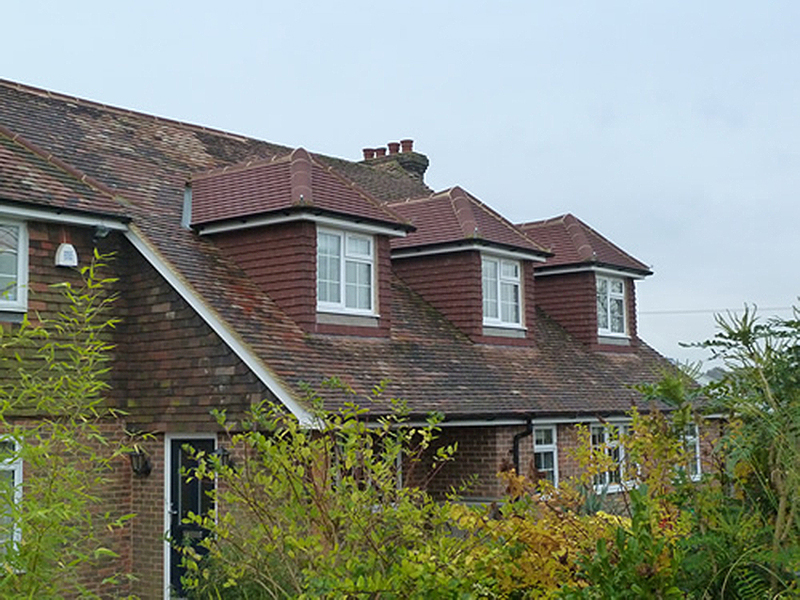 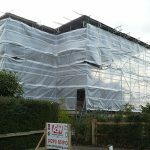 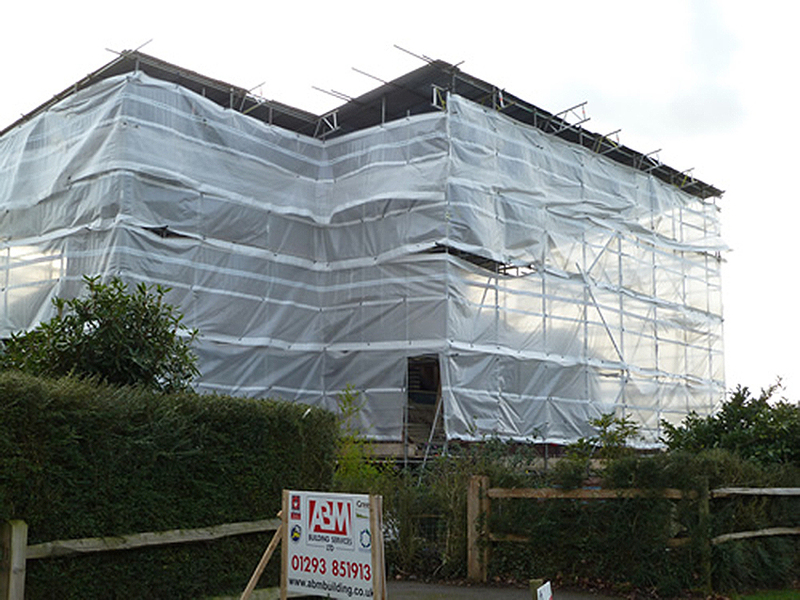 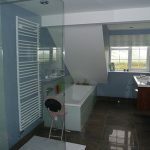 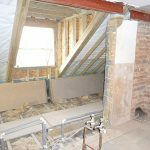 We were employed to uplift and remodel the existing living space and build an extension to a house in West Sussex. 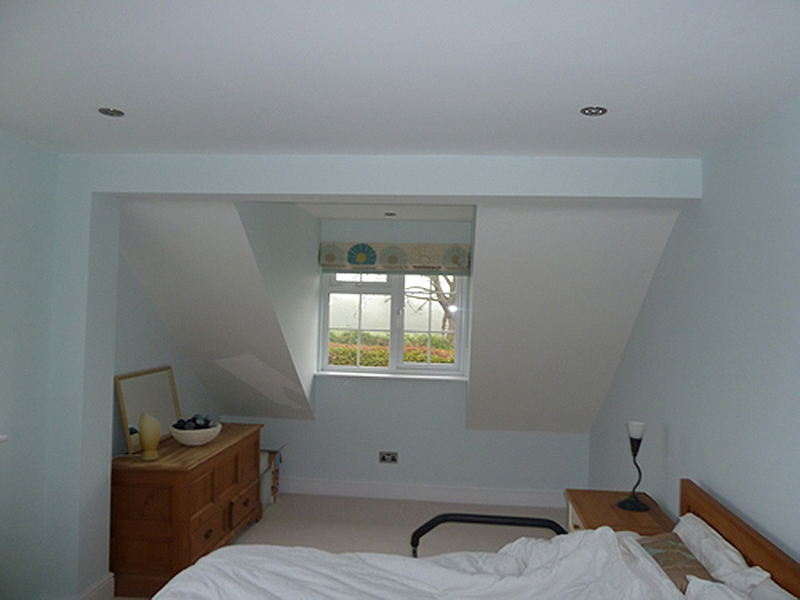 The house occupied a large footprint, but the layout did not offer the right living solution to the first floor. 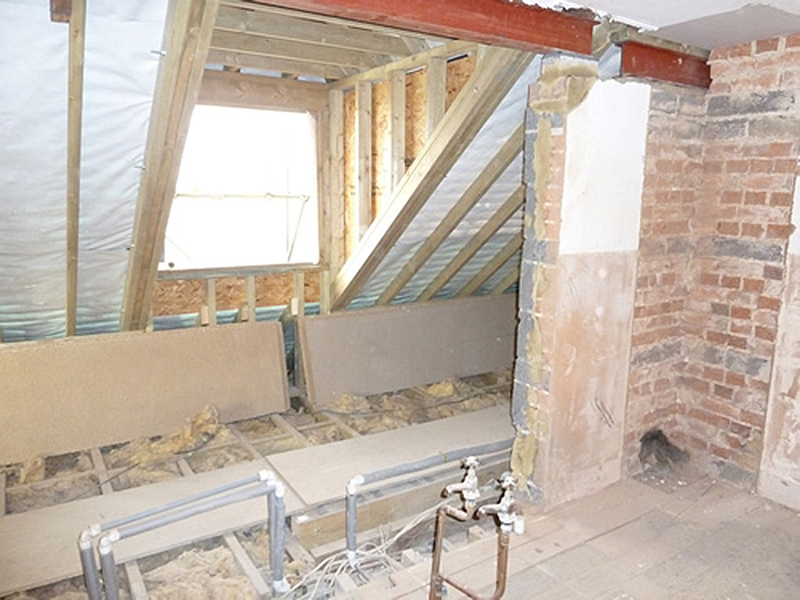 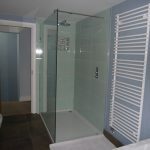 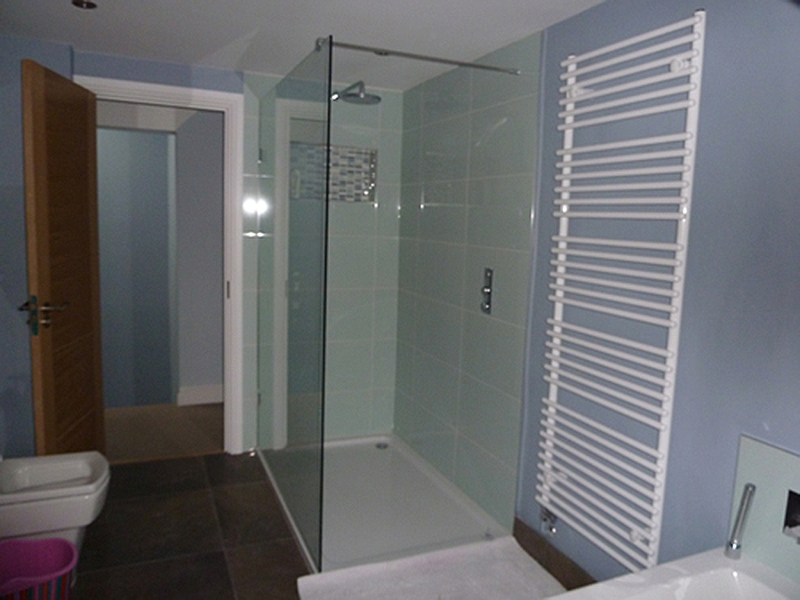 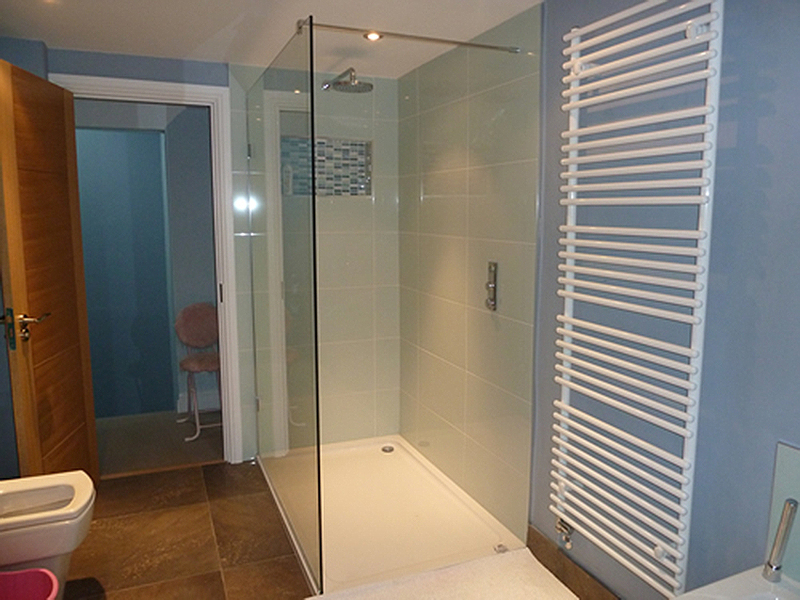 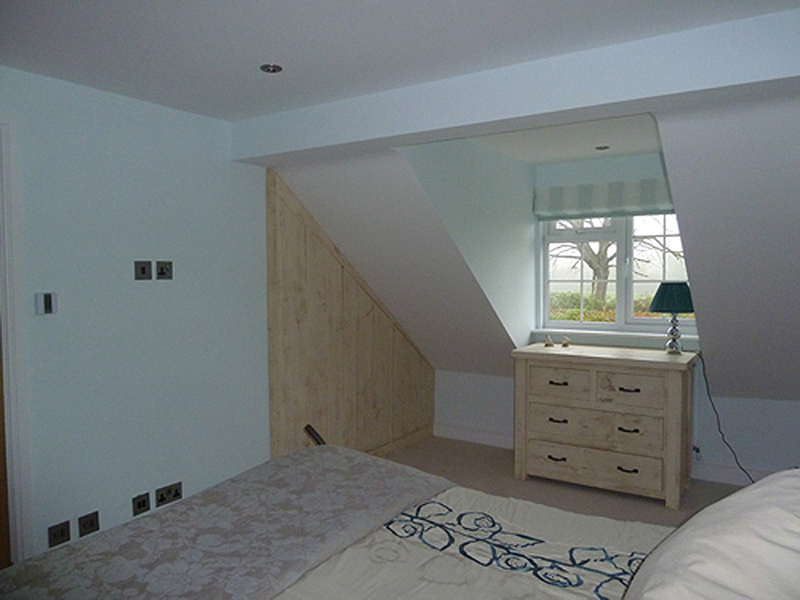 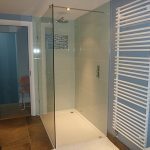 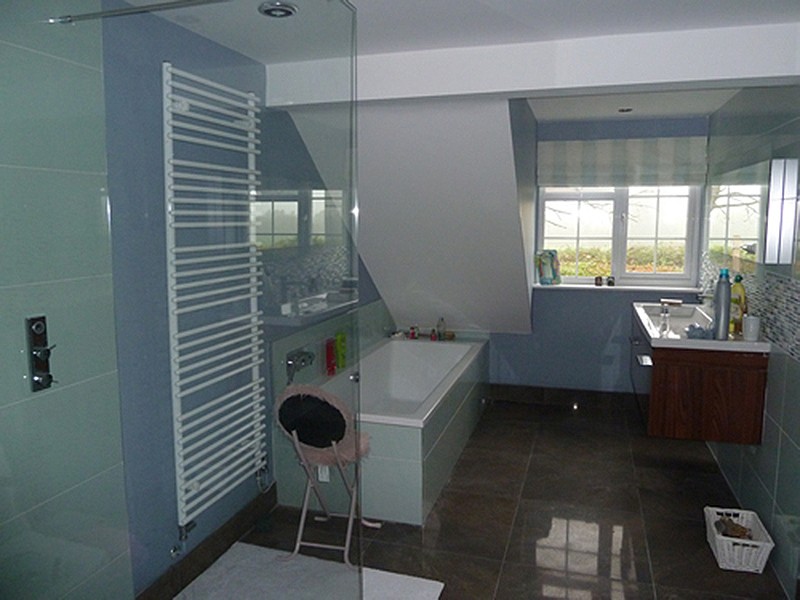 We created two further bedrooms along with two separate en-suite bathrooms, as well as a modern family bathroom.